It's-a-me, Mario! 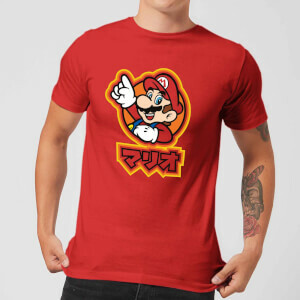 This T-Shirt features the iconic Mario Mario (Yes, that's really his last name) collecting coins with a modern illustration. 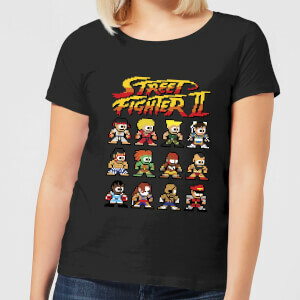 Anyone who has played Super Mario Bros will know of the collectible coins and warp zones that'll nab you a 1-Up. 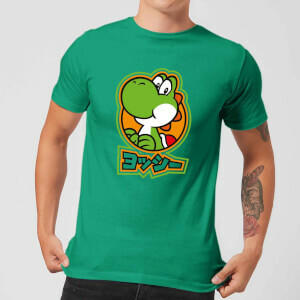 Mario is his happy-go-lucky self, with his adventures spanning from the classic 1981 game Mario Bros, all the way to 2017's Mario Kart Deluxe. 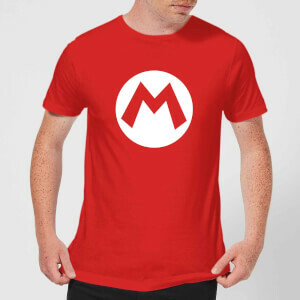 This T-Shirt would be a perfect gift for any retro gamers looking to show their adoration of the iconic Italian Plumber.